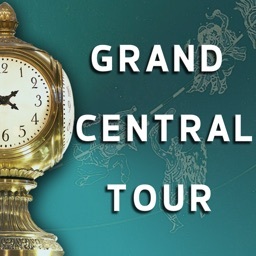 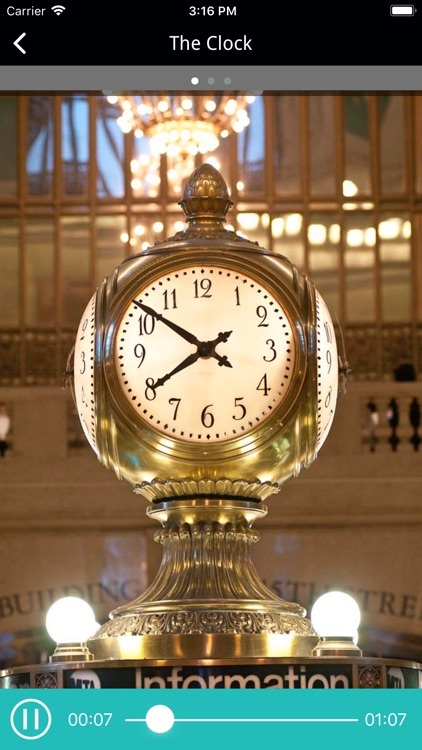 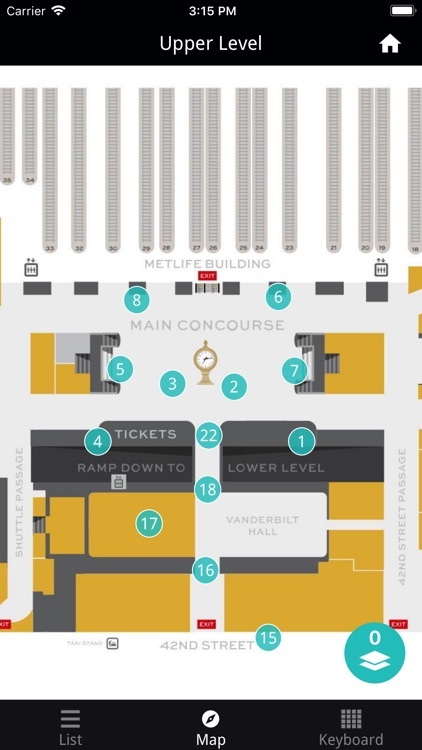 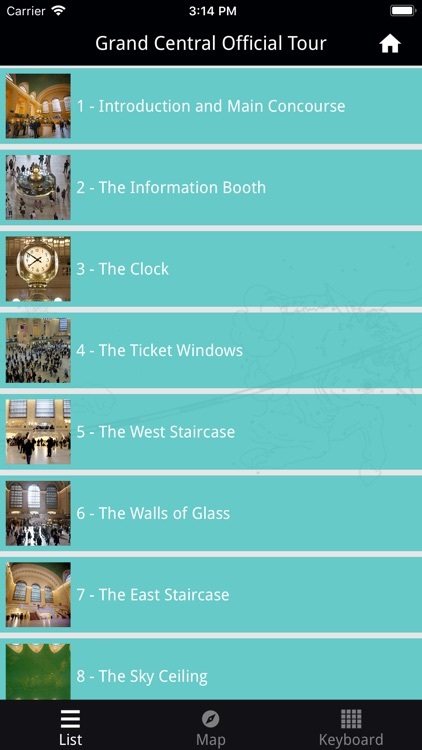 Discover Grand Central Terminal with its new official self-guided audio tour. 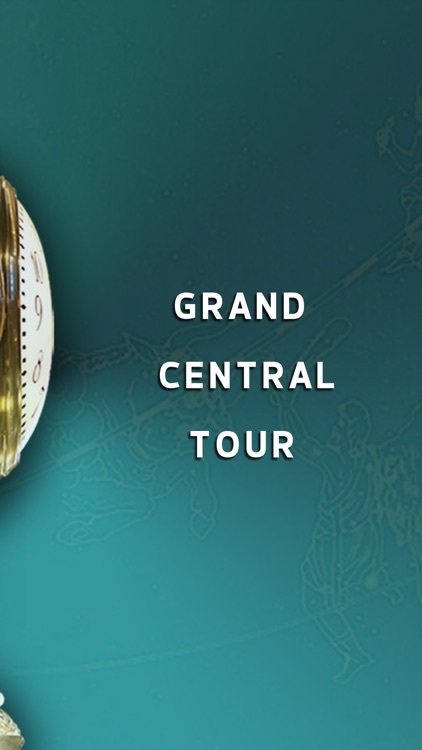 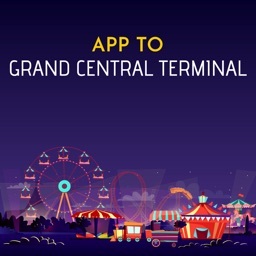 One of the most popular tourist destinations in New York City - Grand Central Terminal - now has an official, self-guided audio tour. 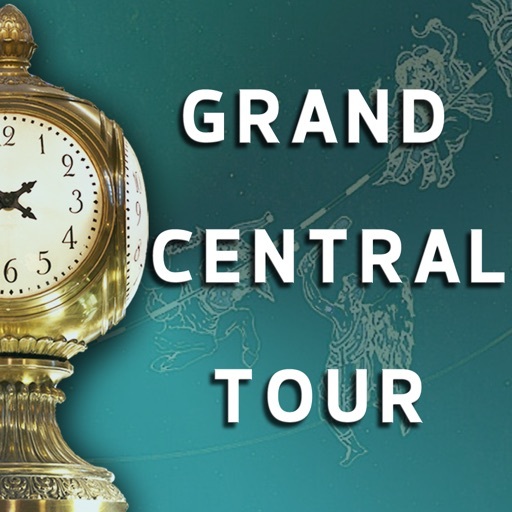 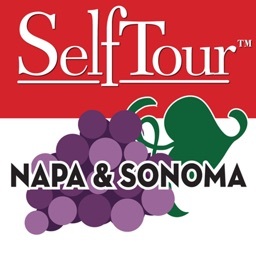 The tour focuses not only on the architectural highlights of the Terminal but provides a real story about little known secrets, anecdotes, archival material and the history of the Terminal, with a capital H.